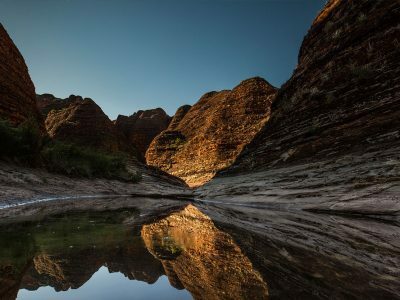 The Bungle Bungle is unsurpassed in size, diversity of land formations and vivid natural colours. 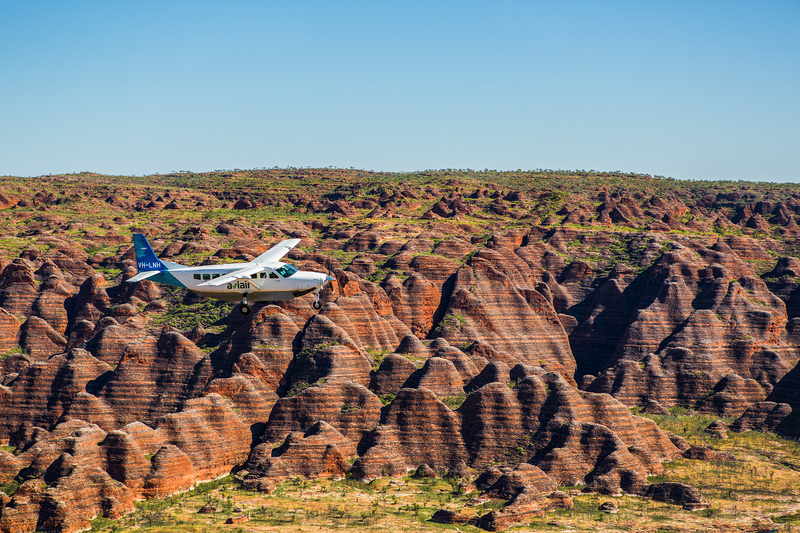 By working with local aviation companies, Aviair and HeliSpirit, we can offer you high quality scenic flights from Kununurra. 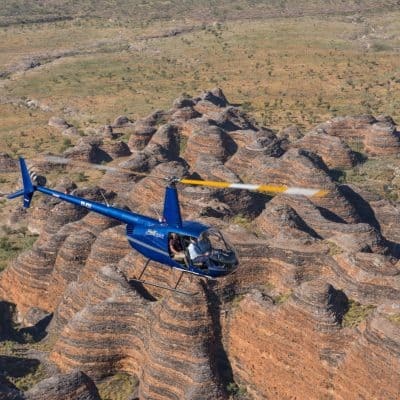 There is so much to see from above as you fly over the Ord River, Lake Argyle, Lissadel and Texas Downs Stations and Osmand Ranges, to the magnificent Purnululu National Park and its unique beehive shaped domes. 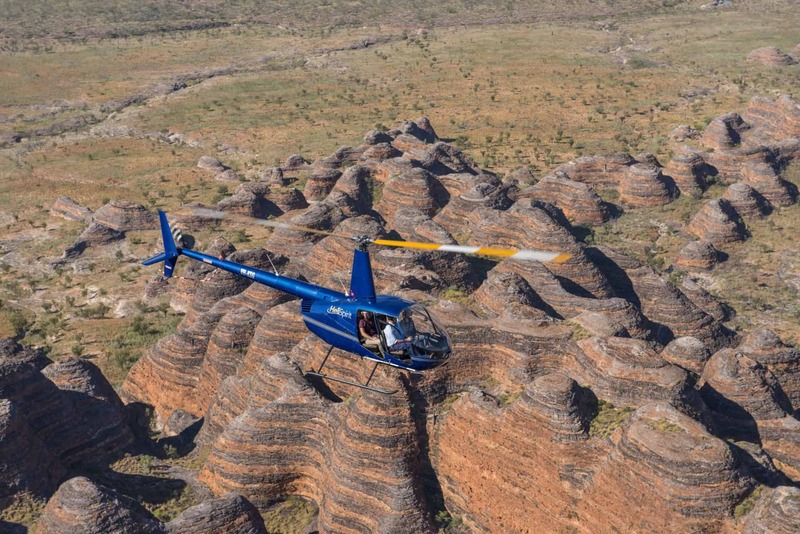 You can join a 4WD tour of the gorges, take a scenic helicopter flight and either stay in the park at the Bungle Bungle Savannah Lodge or fly back to Kununurra, passing over the world’s largest diamond mine, Argyle Diamond Mine. 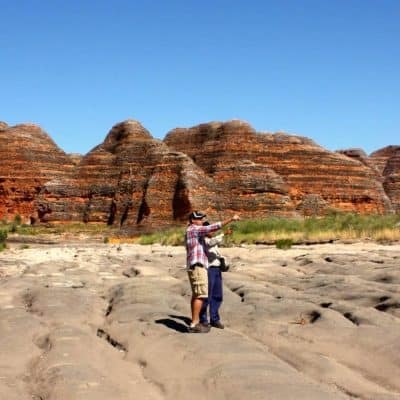 Why Bungle Bungle Guided Tours? 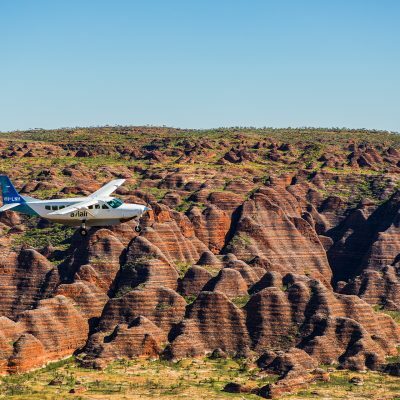 If you are short on time, flying in with Aviair from Kununurra or a HeliSpirit helicopter from Turkey Creek (Warmun) will give you a fantastic overview of Purnululu. While it’s incredible from the air, from the ground it’s unbelievable. 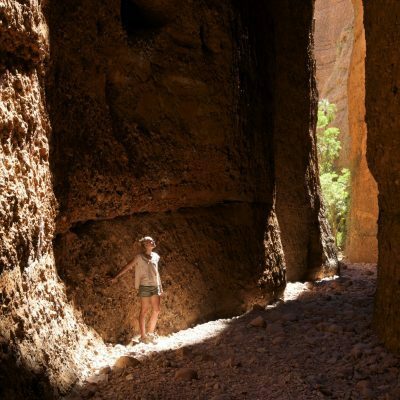 A combination tour is the best way to gain a perspective of the Bungle Bungle’s massive size and spectacular scenery. The ground tours are not rushed and there is plenty of time to immerse yourself in the surroundings. 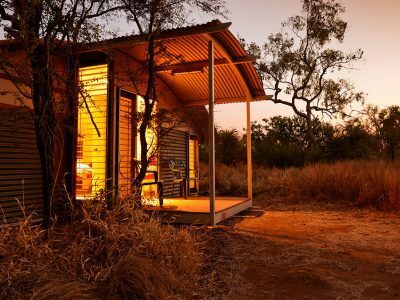 You’ll be collected from your Kununurra accommodation and returned at the end of the day. A delicious lunch and snack are provided, one less thing for you to think about. Not only can you fly in to this walking tour from Kununurra or Warmun, if you have driven into the park yourself you are able to join in on a guided walk. 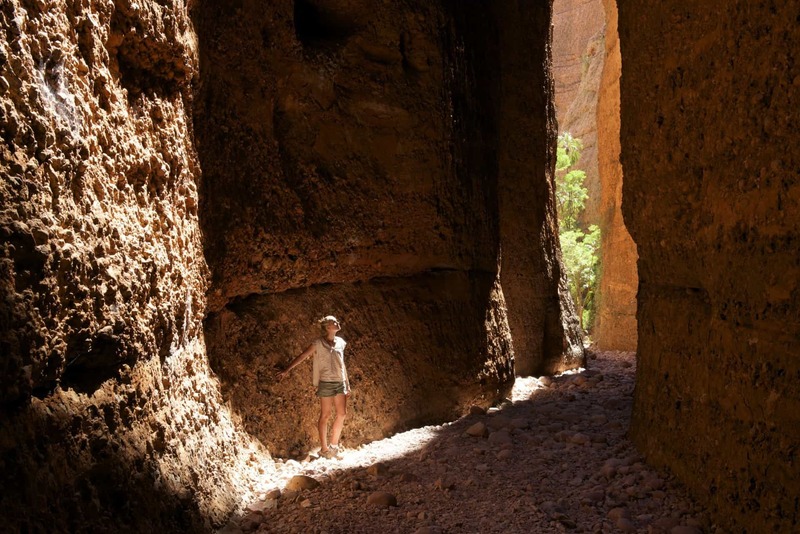 Keep in mind: The Bungle Bungle Wanderer is a day tour and will take you to Cathedral Gorge and Piccaninny Creek. 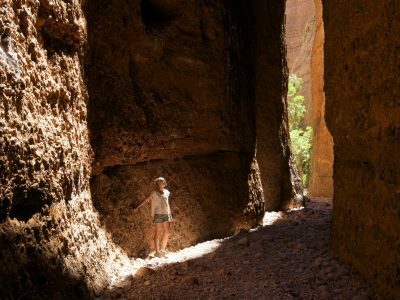 If you want to visit the northern gorge of Echidna Chasm as well, take the two-day option and overnight at Bungle Bungle Savannah Lodge.